We would appreciate your evaluation on our English website. It takes about 5 minutes to complete. 1st chapter "What is Gait Solution Design (GSD)?"" 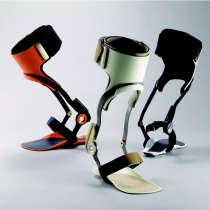 of GAITSOLUTION Desgin Manual is now updated! 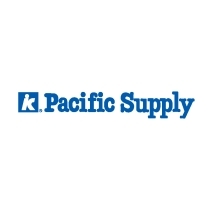 Pacific Supply’s Web site in English for overseas customers and partners is now completed! 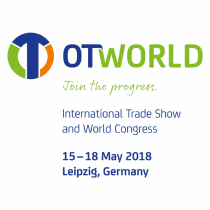 We’re going to participate in OT WORLD (Leipzig, Germany) as an exhibitor from May 15-18, 2018.